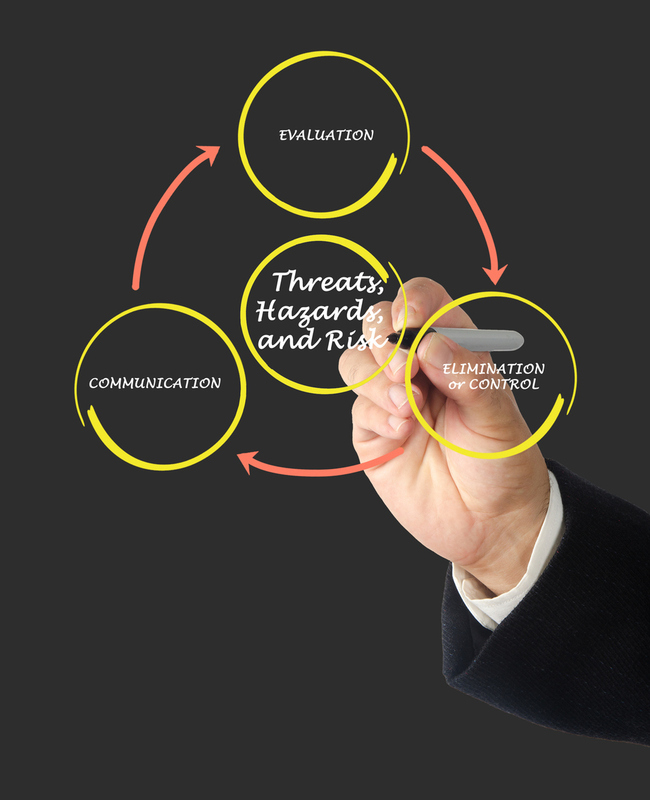 The term Incident Management describes all the activities aimed at identifying, analysing and correcting hazards in order to prevent a future reoccurrence. Without effective incident management an incident can rapidly disrupt business operations, information security, and other crucial functions. 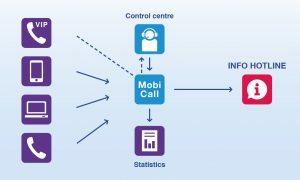 In this context MobiCall supports these activities acting as a central alarm and information platform, providing all conceivable ways to trigger the alarm (e.g. conferences can be called up at the touch of a button), thanks to standardised and producer-specific interfaces which allow full integration in existing systems. MobiCall makes the most of all available media to alert internal as well as external parties, either individually or on a group basis, through different types of messages – voice, text, picture and video. 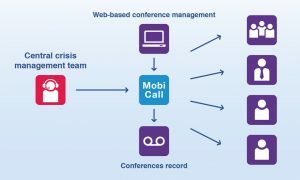 New Voice provides you with a stress-relieving solution to best cope with emergency situations: a masterwork in the Unified Event Communication area – MobiCall, a reliable and comprehensive emergency management solution. 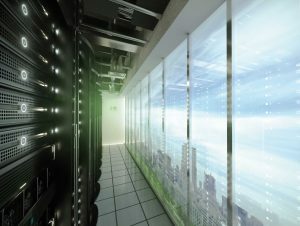 It is a matter of fact that computer and software vulnerabilities are growing, as well as the danger level and the sophistication of attacks are. For this reason, you need to develop a comprehensive incident management plan to secure sensitive information and critical infrastructure. Our team of experts supports your company creating a targeted incident management solution to cope with your daily challenges and helping you right from the beginning. In fact our analysis prepares you to be fully covered thanks to a unified multimedia communication system. For example, thieves stole € 50 million from a central bank by gaining access to an international bank messaging system and using malware to brick computers, disrupt financial networks, and crash ATMs, bringing commercial instability for several days following the assault. MobiCall, with its variety of interfaces for subsystems allows the building automation and ICT components monitoring in real time. When faults or critical thresholds occur, the detailed alarm information is automatically conveyed through the cross-platform to a defined group of people. The integrated Task Management system is a major advantage of this solution, ensuring faults classification and tracking. The entire process, starting from the alarm triggering up to the troubleshooting and including the usual SLA times, can be monitored and displayed.